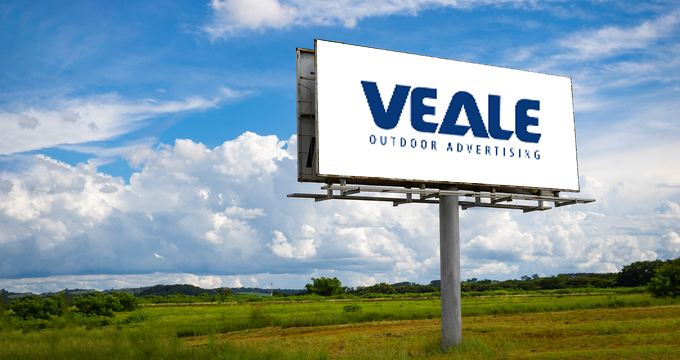 If you’re looking for the best billboard companies for Dixon, give Veale Outdoor Advertising a shot. Our team of professionals are especially in tune to all the ins and outs of advertising billboards and are ready and eager to help you expand your business’s overall advertising portfolio. Based in Sonoma County, Veale Outdoor Advertising is proud to be able to offer services for advertising billboards in key areas like Dixon. With over thirty years of experience and clients like Starbucks, McDonald’s, Ford, Acura, Budweiser, and more, there’s no better choice to take on your outdoor advertising needs than us. Television, radio, and internet advertisements all have a far audience reach, but consumers can easily choose to change the channel, move to a different station, or click out of the ad before it’s able to have the intended influence. With outdoor billboard advertising, consumers are reached on a much wider scale for less money and with better results. The average consumers spends twenty hours per week commuting out of the home, and with 69% of customers making their purchases out of the home, it’s a no brainer why advertising billboards are a great strategy to use. In addition, even more advantages are given with the use of digital billboards, because the content of the ad can easily be changed to match the season and/or current circumstances of the business. Billboards costs are extremely effective when you take into account the enormity of the reach as well as the success rates of billboard advertising over television, radio, or internet. Incorporating outdoor advertising into your advertising portfolio can increase your consumer reach up to 300% . Contact us today to find out why we’re the best choice of the billboard companies for Dixon, and see what we can do for you!